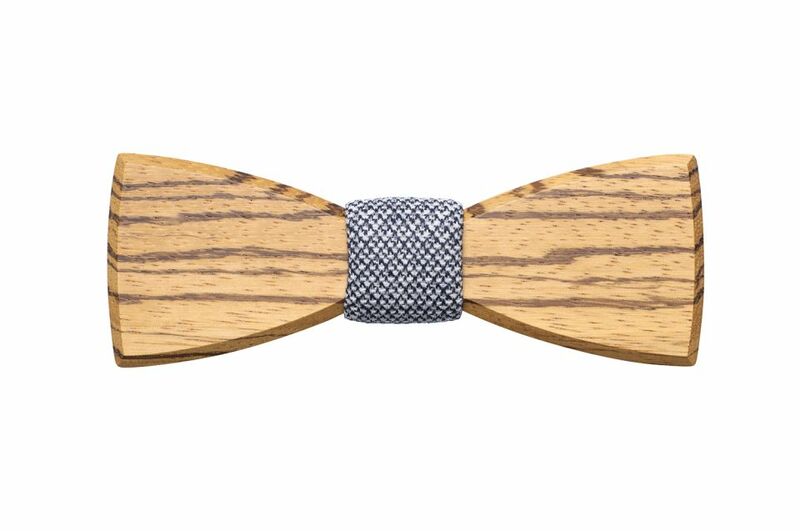 When should you wear a bow tie? The answer is always. Forever. 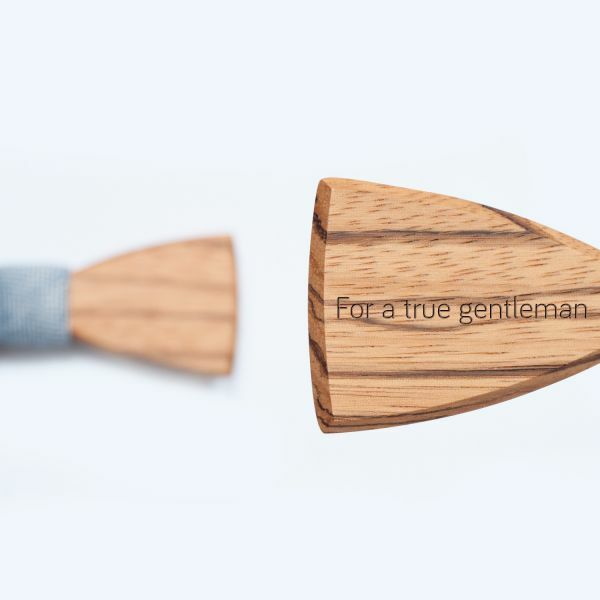 The wooden bow tie is the easiest and freshest way to be different. 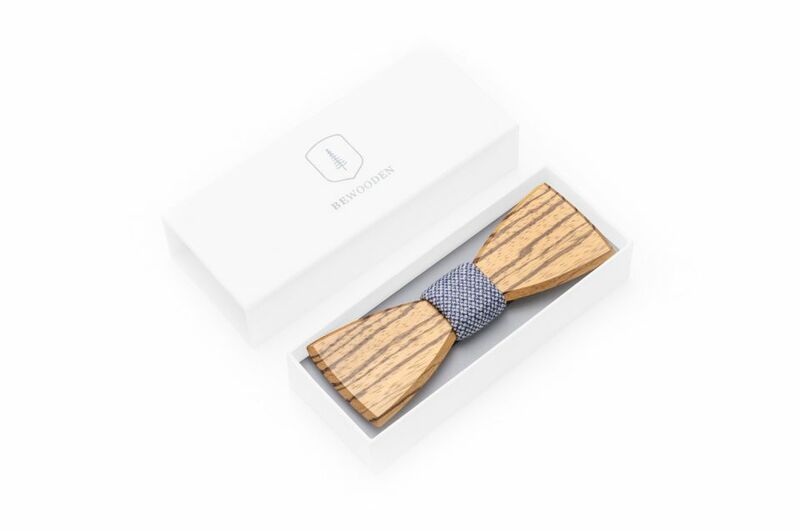 Choose the Dolor wooden bow tie for men made of zebrawood for a simplistic look with a touch of class. 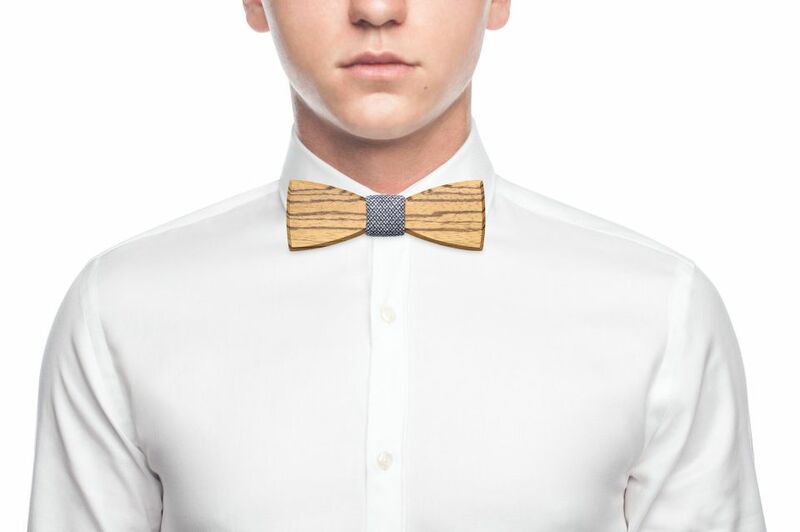 The Dolor wooden bow tie combines the nostalgic, sophisticated look of the past with cool and modern fashion. 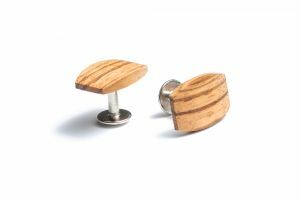 The wood was carefully shaped into the right form, while its structure remained the same. 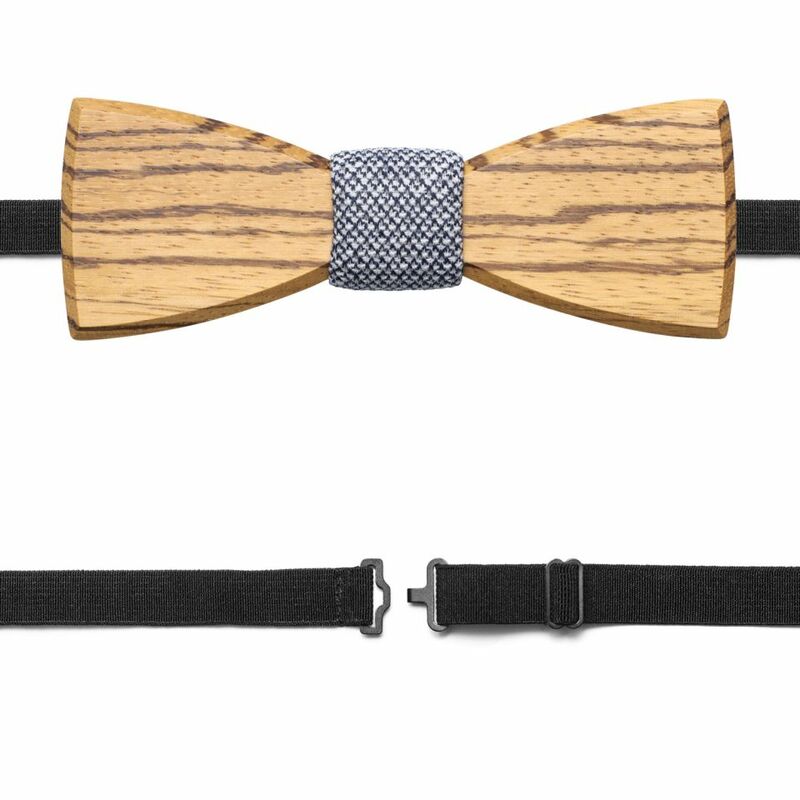 We added the fabric to form the centerpiece of the wooden bow along with an elastic, adjustable neckband for comfort and an irresistible look. 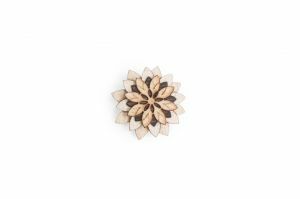 The Dolor only weighs 25 grams, so you won’t even notice it! 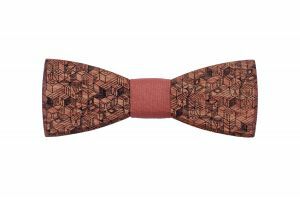 Add a touch of tradition with a hint of contemporary and enjoy the stares. Happy to finally call her "my wife"
"Every man needs a beard." "Love is not just about looking at each other, but about looking together in the same direction." 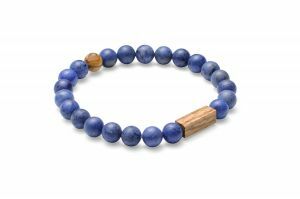 "Life is a matter of attitude." "For me a concert is something solemn. Music and life are celebrated. That is why I carry a bow-tie on stage."